Life does not have to come to a standstill just because you are single. Luckily there are plenty of experiences in the city you can indulge in on your own, without the fear of someone looking at you funnily because you’re on your own. And let’s face it, everyone is so wrapped up in their own lives, no one will really even notice that you’re exploring on your own. 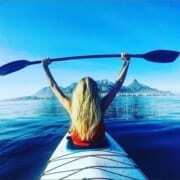 Check out our post Cape Town as a Solo Traveller for some inspiration to travel on your own. Walking around alone in a museum or art gallery is a totally legit solo activity. Just make sure to assume an air of aloofness. 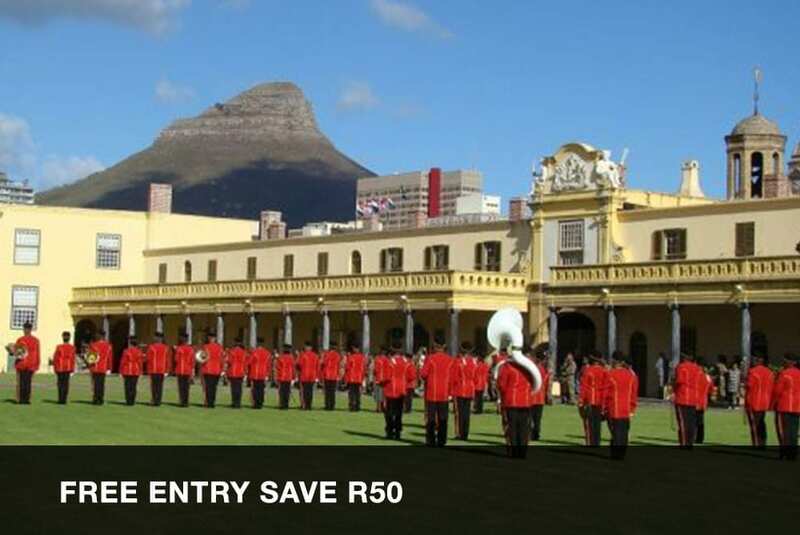 In the City Bowl you can keep yourself busy for hours museum hopping on the Iziko Museum Mile. 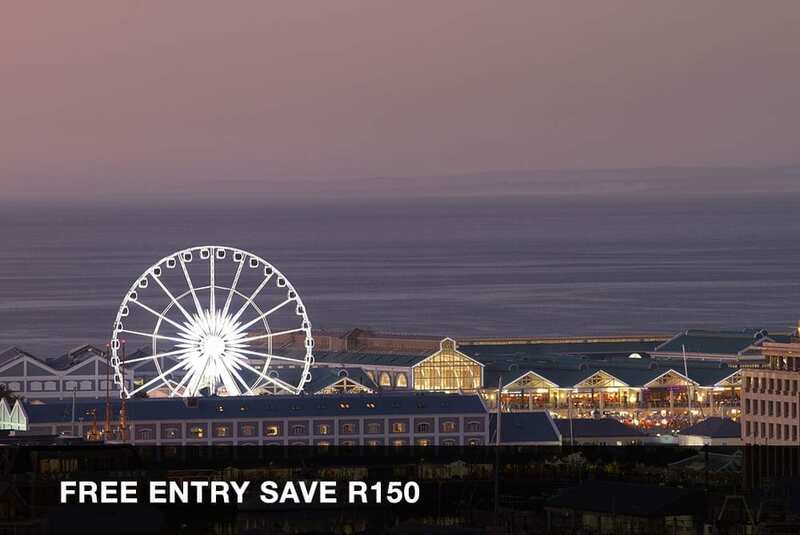 Museum included: Iziko South African Museum, Planetarium, Iziko South African National Gallery, Iziko Slave Lodge, Iziko Bo-Kaap Museum, Iziko Rust en Vreugd Museum, Iziko Koopmans-de Wet House, Michaelis Collection at the Old Town House, Iziko Maritime Centre, and the William Fehr Collection at the Castle of Good Hope. There are various art galleries scattered across the city. Work your way through the list of top 10 art galleries in Cape Town. 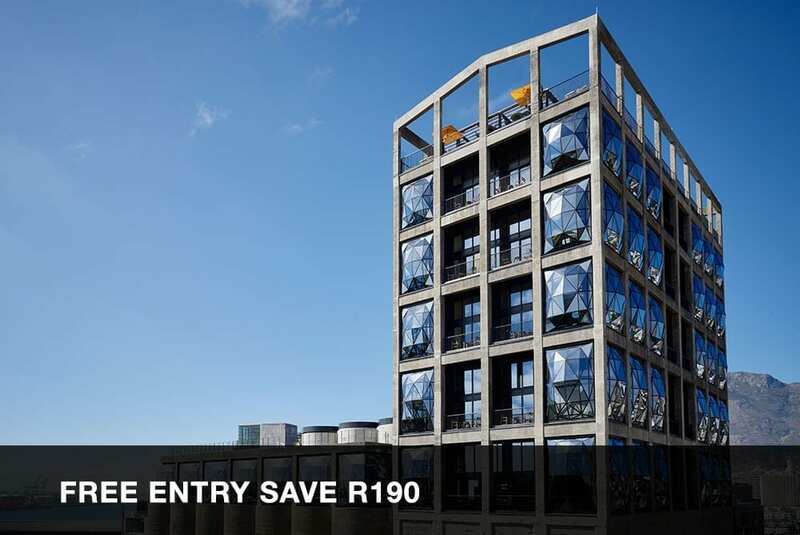 Opening nights are always a fun thing to join (free wine and maybe snacks) Also, make sure you pop in at the Zeitz MOCAA. The Museum of Contemporary Art Africa is a world-first. It has 100 gallery spaces to explore, so get ready for a lot of inspiration entering your eyes! Read our post to learn more about the museum. For this one, you’ve got a few options. 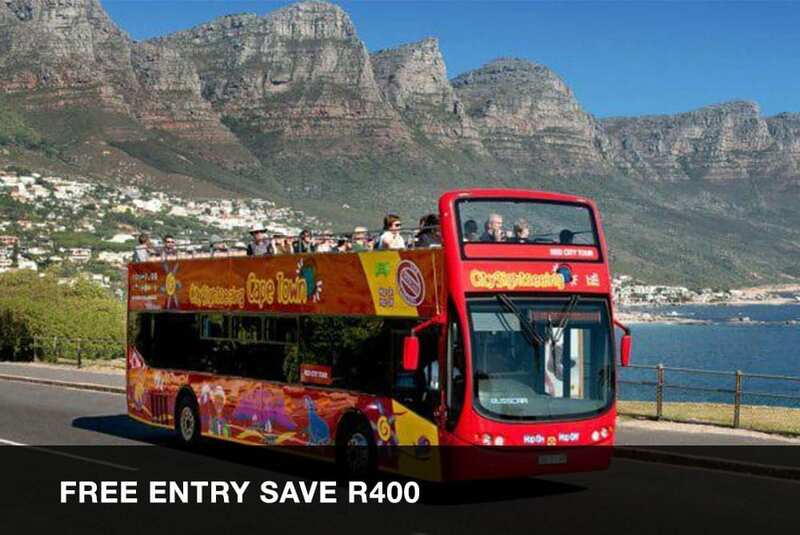 Firstly, you can use the City Sightseeing bus to gallivant across the city. 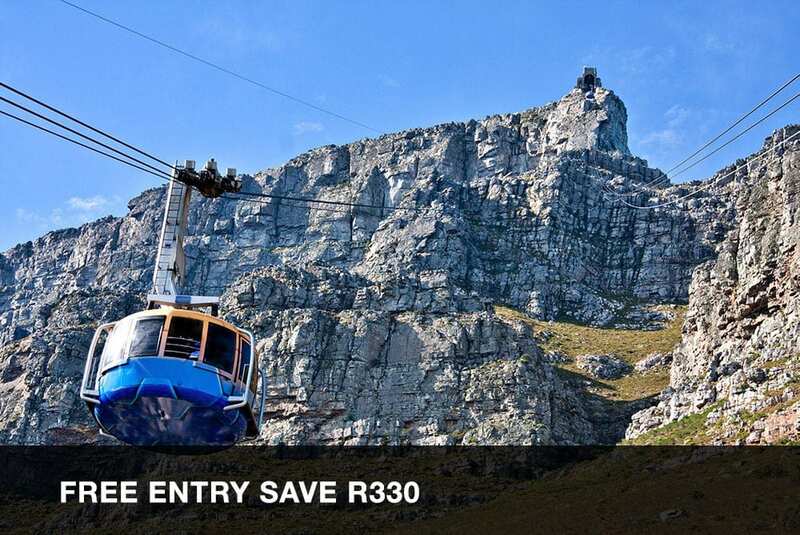 It stops at all the major tourist spots including Table Mountain, Kirstenbosch Gardens, Hout Bay, Camps Bay, and more. 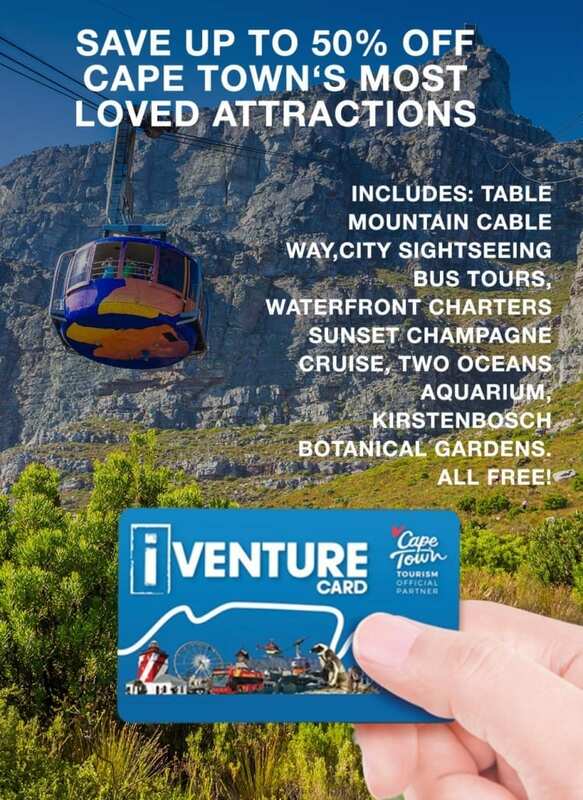 With the handy audio info on the bus, you will learn more about the Mother City while taking in the amazing scenery. Or, you can decide to only focus on the inner city, with a free walking tour. All you have to do is arrive at the Motherland Coffee Company and join the tour. Tours are hosted every day of the year and depart at 11:00, 14:00, and 16:20. The tours work on a tip only basis. 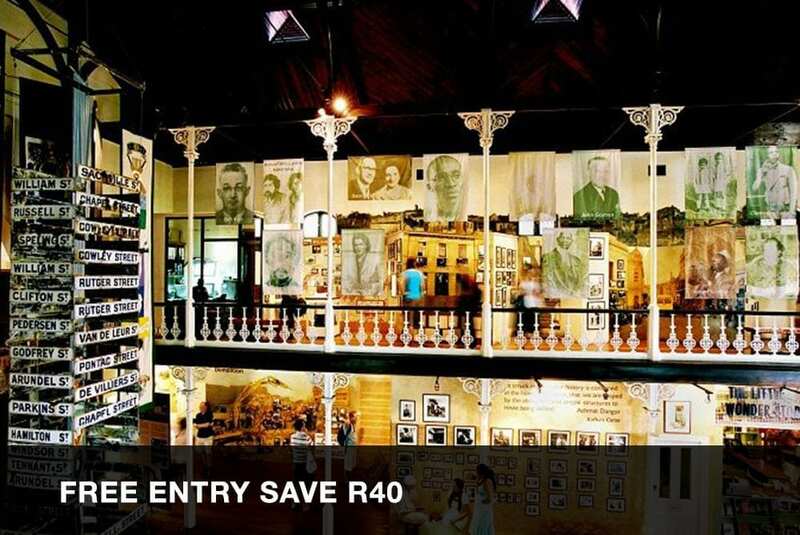 Choose between the Apartheid to Freedom Tour, Historic City Tour, and the Bo Kaap Walking Tour. Visit upcycles.co.za for more information. Another great spot for a solo expedition. The fishies won’t judge you for arriving alone! 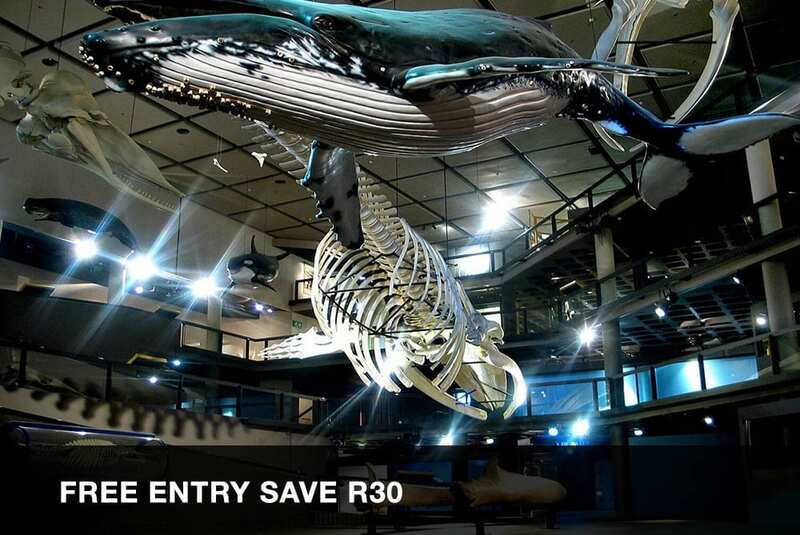 The Two Oceans Aquarium is of world class standard, with diverse marine life to admire. Throughout the day there are different feeding sessions at for instance the penguins’ enclosure or the mantra ray tank. The exhibitions are truly magical. Walk through a glass tunnel while a tortoise leisurely swims overhead. Or wait for the formidable sharks to swim past you at the massive floor to ceiling tank. 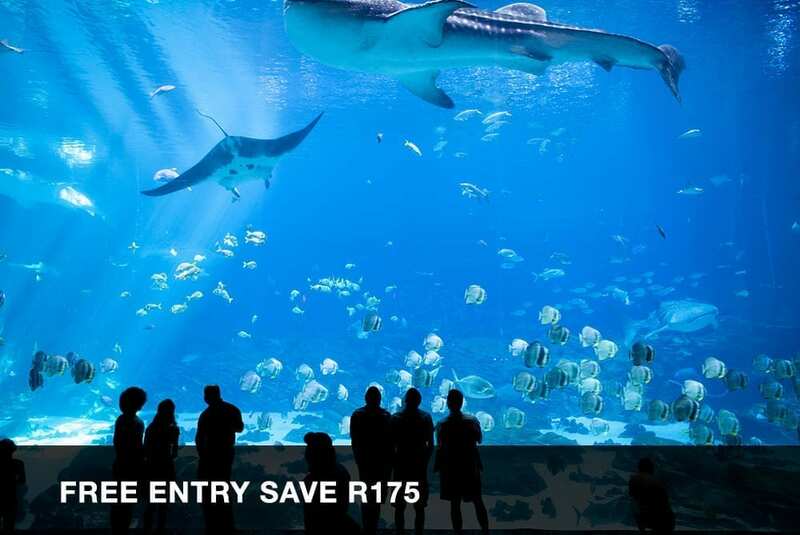 Visit aquarium.co.za for more information. 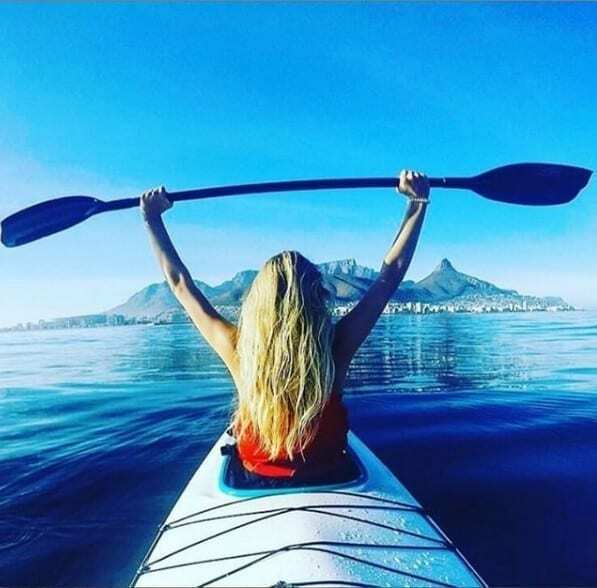 Cape Town is an outdoor enthusiast’s dream come true. There are countless hiking opportunities within the city borders. Although a solo stroll through nature can be very therapeutic, it’s safer to hike with a group of people. Luckily there are so many nature addicts, you have plenty of groups to choose from. 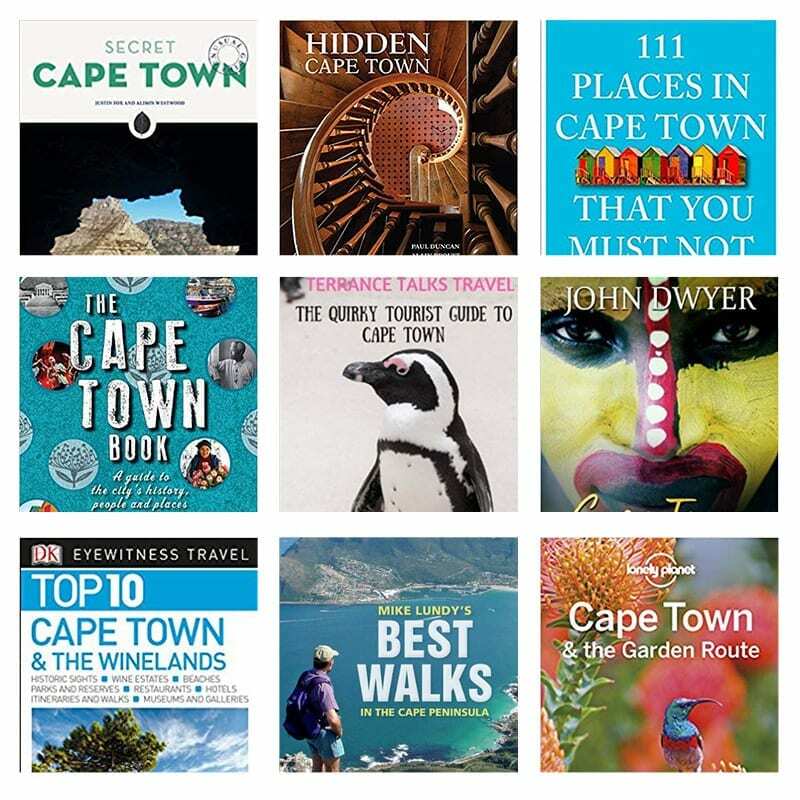 Read our post about the Top Five Hiking Groups in Cape Town. 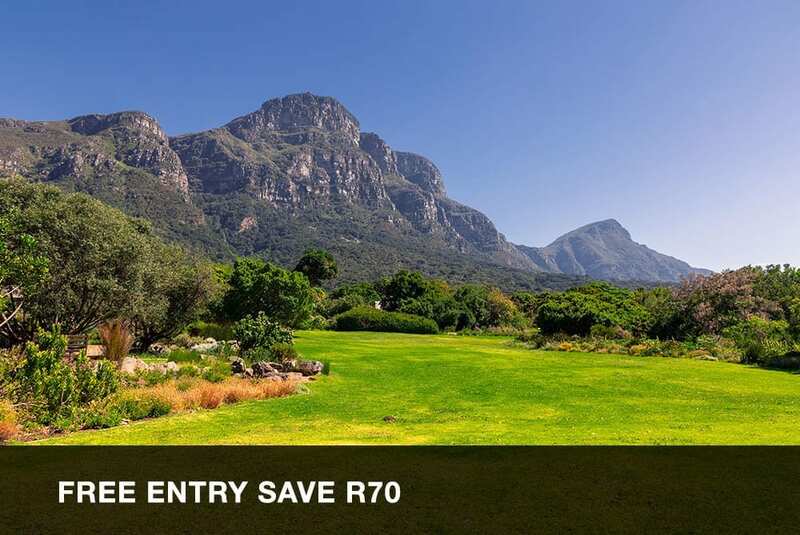 Alternatively, if you do want to get your solo nature dose, why not visit one of the Top 10 Parks in Cape Town? These are also tucked away within the city borders. You need to be vigilant regarding safety, but most parks are very popular, so there will be other people also enjoying the outdoors while you recharge on your own. A book launch is the perfect opportunity to mingle with likeminded people in a relaxed environment. You can easily blend into the crowd, and usually there’s free wine (if you need to ease your social nerves) The Book Lounge is a firm favourite of Capetonian book fanatics. They regularly host events relating to all kinds of literary things. Check the Book Lounge upcoming events. Going to the movies alone for the first time will feel like a strange endeavour. But after you’ve gotten over the awkwardness of it, you will most likely be hooked on it. 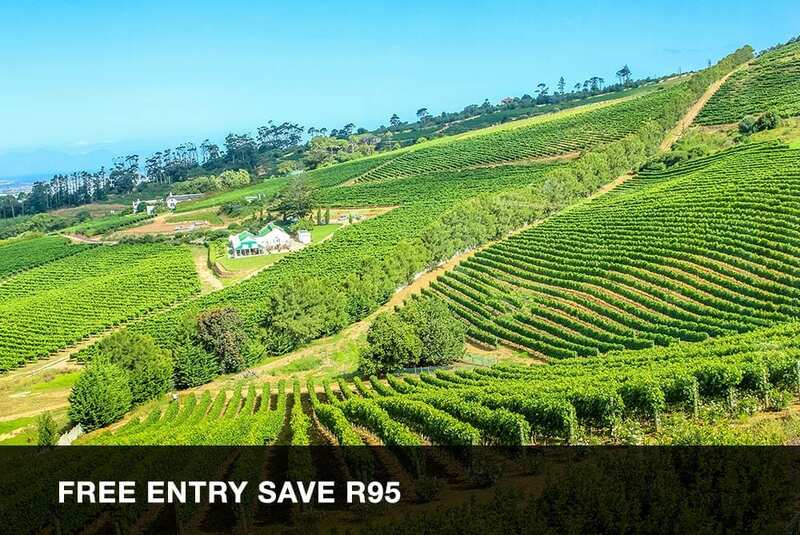 And going to South Africa’s oldest independent art-repertory cinema will make you feel like a sophisticated singleton. They show both art movies and blockbusters. And you can order a glass of wine to sip in the movie! 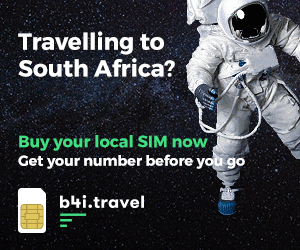 Visit thelabia.co.za for more information. Dine4Six is perfect for singletons! The point of the experience is to pitch alone (or you can bring a buddy if you prefer) and make new friends around the dinner table. Each table has seating for six people, creating a unique setting for meeting potential new friends. Plus, you get to dine at the best restaurants in town! Visit dine4six.com to see upcoming events. Learning to dance, is a handy skill to have. And you can also use it as fun way to make friends. Plus, don’t forget the exercise factor. Que Pasa offers various dance classes including salsa, swing, bachata, lindyhop, kizomba, tango, Cuban and Charleston. Over the weekends they host free salsa classes at La Prada (Fridays) and Jade Lounge (Saturdays). Not quite convinced about the dancing? Another fun option, is a cooking course. It’s a great skill to master, and an easy way to make friends with mutual interests. Stir Crazy Catering has created fun cooking classes that can enhance your culinary repertoire. These include Exploring Spanish Delicacies, Sushi Made Simple, Tastes of the Mediterranean, South African Cooking Safari, and more. Check the Stir Crazy cooking class schedule. An outing to a Saturday market is a truly Capetonian weekly event. It’s the perfect place to wander around on your own, without anyone really noticing you’re on a solo mission. You can also consider shopping for your weekly fresh fruit and veggies from a local supplier. Read our post about the Top 5 Farmers Market Experiences to see what all the fuss is about. Meetup groups are the easiest way to find your tribe. What are you into? Music? Dance? Fashion and Beauty? There are most likely already a group of people passionate about the same things you are. And if not, you can start your own group and gather people! Categories include Book Clubs, Career & Business, Film, Arts, Food & Drink and many more.